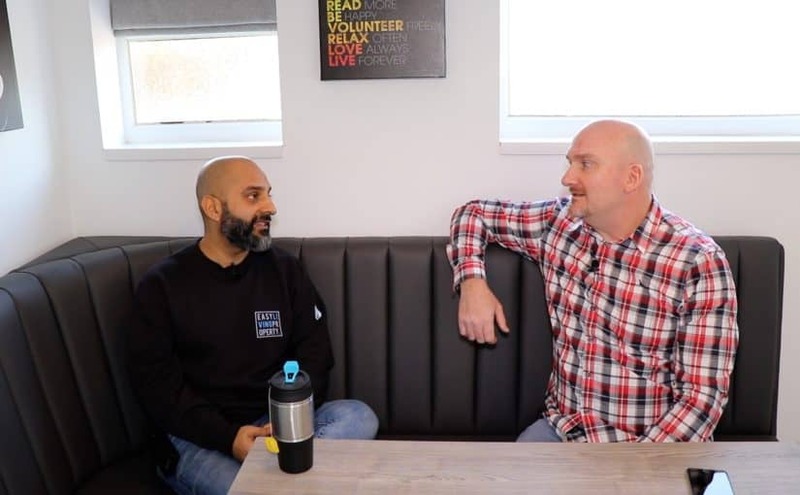 We visit Ash Zuberi from Easy Living Property who has recently started converting a small commercial property into a 6 bedroom Home of Multiple Occupation. Renovations and conversions of any type of property are not easy, and Ash tells us about the obstacles he faced whilst gaining planning permission to convert this mixed use property, residential and commercial, to a 6 bedroom house of multiple occupation. I am looking forward to visiting the property once the work is complete. If you have any questions you would like me to ask Ash when I see him, please leave them in the comment section below. Thanks, and all the best! I would like to say a big THANK YOU to Ash Zuberi for inviting me back to the property now that it’s finished, AND for taking the time to answer the questions which were left in the comment section of the previous video. I always enjoy spending time with professional investors and landlords who are raising the standards within the private rented sector, and I appreciate Ash taking the time to share his knowledge and experiences for the rest of us. Keep up the good work Ash, and I hope to see you again soon. 5:21 What is an HMO? 10:52 Purchase price, build costs and rents likely to achieve? 15:42 Timescales for start to finish on an average project? 19:39 Was planning permission or a licence required to let the loft? If you have any additional questions for Ash, please leave them in the comment section below and he will be sure to reply. 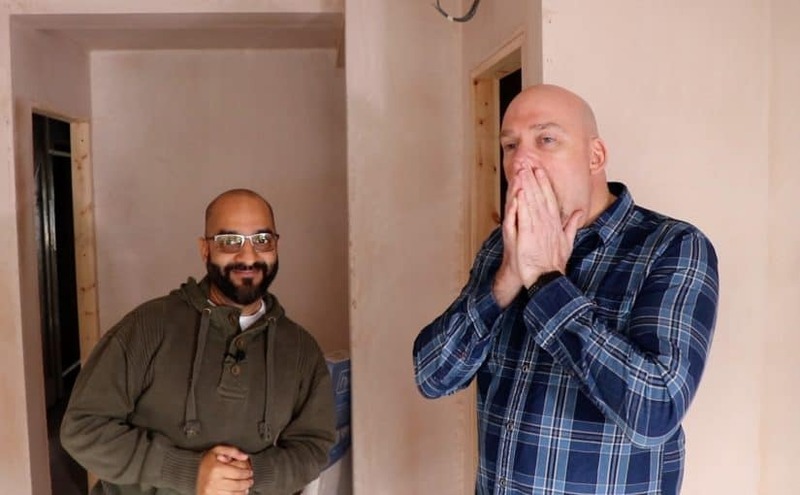 We visit Ash Zuberi’s current renovation and conversion project of a 3 bedroom house in Swindon with www.easylivingproperty.com. This is a project that Ash is managing for one of his clients, and it will be a 6 bedroom House of Multiple Occupation (HMO) when it’s complete. If you have an interest in HMO’s, as a beginner or someone with experience, I would recommend joining the HMO Group on Facebook. I have been a member for a number of years, it’s a great community and I have always received sound advice from other investors whenever I have posted a question. UPDATE 24th November 2017: Works to the property are now complete and you can watch Part 2 here. Thank you for taking the time to read this post. I appreciate you! It’s a question that often gets asked, so lets discuss the best place to invest in property or real estate, for YOU! Now people typically ask this question because they want to know which areas are producing the best yields and capital growth. 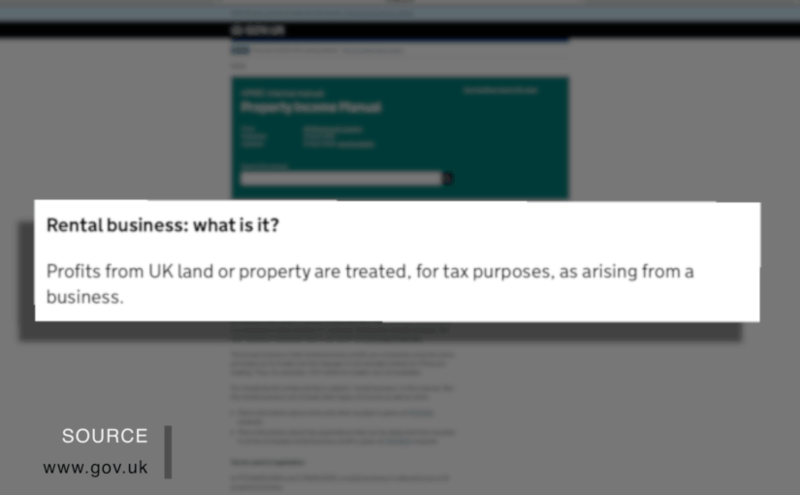 That’s fine, BUT the answers or locations they receive may not suit them for a number of reasons. The world is a big place and there isn’t any one particular place that is good for everyone. What areas are you looking to invest in? Let me know in the comment section below and I will join in the discussion. 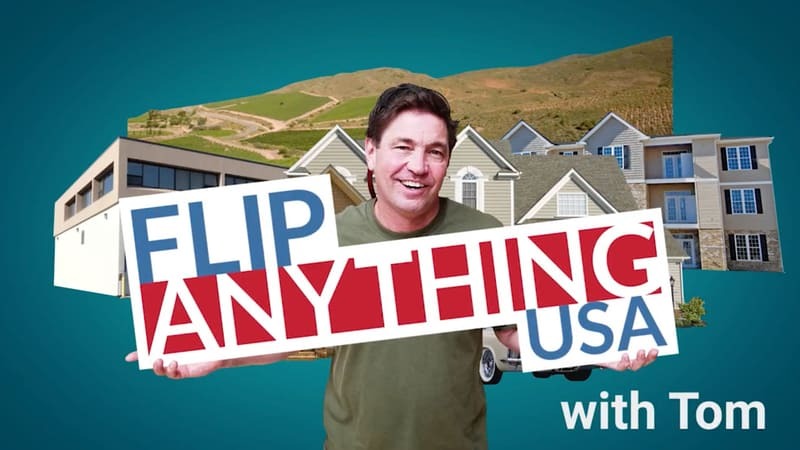 Thank you for watching and please let me know if you have any questions about your best place to invest in property or real estate, and I will do my best to help. 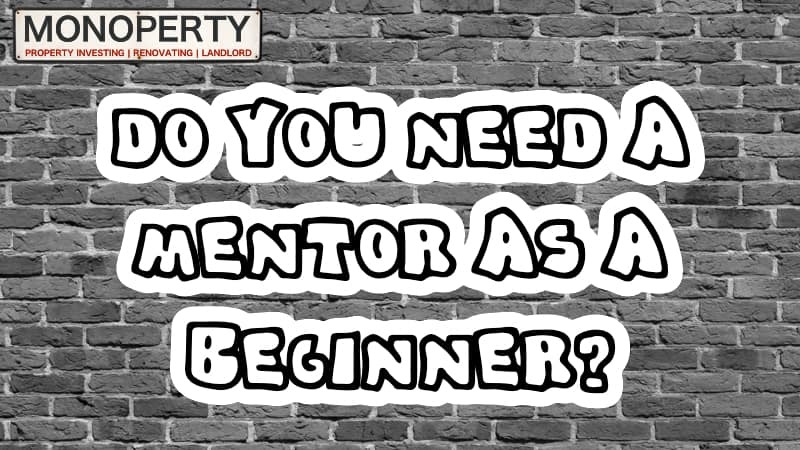 Do You Need A Mentor To Buy An Investment Property As A Beginner? If you’re considering buying an investment property, whilst you are working to supplement your pension in the future, do you need to find yourself a property investing mentor? It’s an interesting question, and I give you my thoughts in this video. Watch my ‘Getting Started’ playlist here. Click here to see the equipment I use to create my videos. Click here to visit Michael Collinson’s YouTube Channel. Thank you for taking the time to stop by. If you have any questions about buying your first investment property as a beginner, please feel free to ask me in the comment section below or via the contact form here. Posted on 29th January 2017 29th January 2017 Author Andy WalkerCategories UncategorizedLeave a comment on Do You Need A Mentor To Buy An Investment Property As A Beginner? 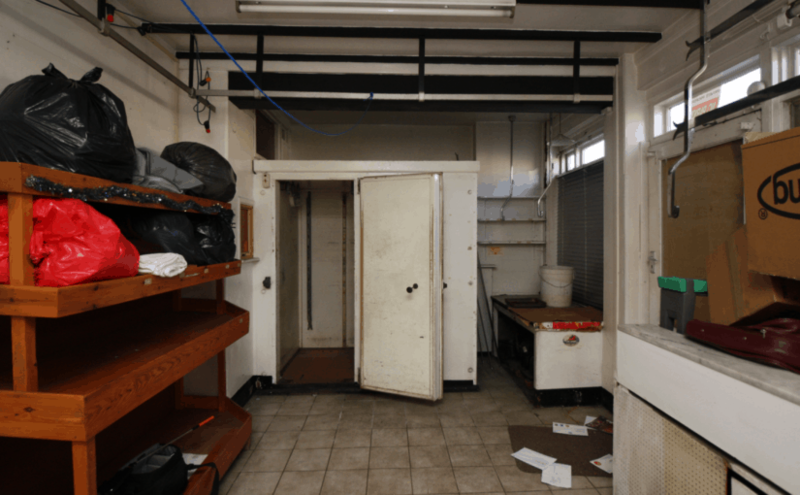 When I retired from the Army, my dream was to buy a property to renovate and sell … for a profit of course. I thoroughly enjoyed the research and property viewings before deciding which property to buy and renovate. In this video I share my complete experience of my first renovation project, including the lessons I learned. 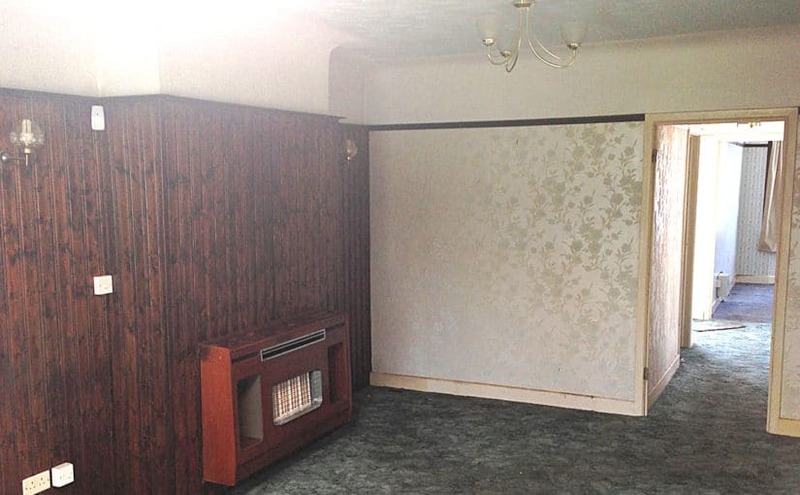 I tell you how much I bought it for, how much the legal and estate agent fees cost, how much the renovation work cost, how long it took from start to finish and how much I sold it for. 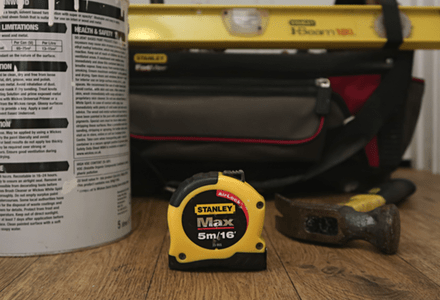 If you have any questions you would like me to answer about my first property renovation project, please leave a comment below and I will be sure to reply.